MCC is a custom online cycle coaching business using TrainingPeaks to achieve your next level in cycling. 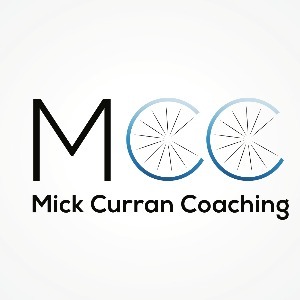 World class cyclist, Mick Curran, will design a custom program with you and work along side you every step of the way to achieve your cycling goals. We work with athletes as individuals to custom-develop programs to help move up a club grade, have a healthier lifestyle, win a national or world championship or just fill your day with more energy and less stress. Boasting years of experience in cycling including Australian National Team success, World Championship Title, World Cup wins and 12 x National Titles. Mick can also connect you with resources including massage, physio, bike servicing, equipment, and even National Road Series (NRS) teams if that's what your aim is. Power meters and HR monitors are a very handy and practical accessory to have access to. Success. Coach MickCurranCoaching has been notified of your message.